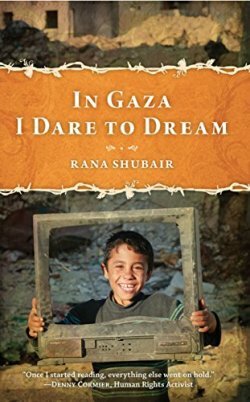 The Centre for Political and Development Studies (CPDS), in Gaza, held a lecture on Monday October 10 titled ‘In Gaza I Dare to Dream‘, by Rana Shubair, a Palestinian writer and educator, who teaches English language and translation at various Gaza institutions, to discuss her recently-published book. Dozens of students and activists attended the talk. The topics she addressed in her book include her first-hand narratives of life as a student, a wife, a mother, a Palestinian imprisoned in Gaza, the lack of recreational areas in Gaza, the education system and personal stories of Palestinian martyrs. 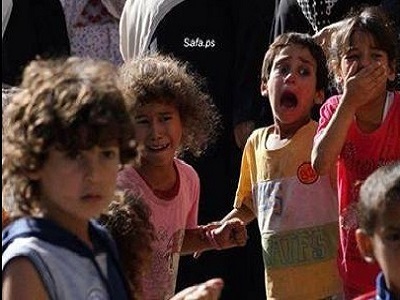 “I wrote about the common Gazan. I wrote about being a mother. It is a memoir style. It started from 2005 to 2016 and covered the three major Israeli attacks on Gaza,” said Shubair. 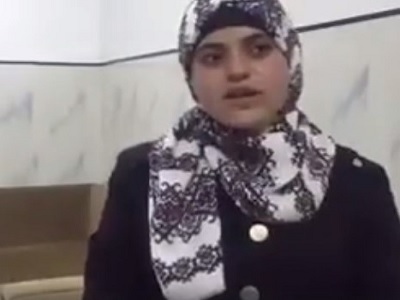 Having to take care of her children, Shubair was exposed to the experience of children in Gaza during Israel’s continuing offensives. “I wrote about the experience of children, my children, my nephews and nieces, my friends’ children,” she noted. -Yousef M. Aljamal is the Palestine Chronicle Correspondent in the Gaza Strip.